One of the best casting choices in the universe of The Walking Dead since Jeffrey Dean Morgan was revealed this week and his name is Ryan Hurst. Ryan was on the hit TV series Sons Of Anarchy on FX as one of the fan favorites Opie. His character received a brutal death during season 5 and since then, he has appeared in Bates Motel and Outsider. He will now appear on the 9th season of The Walking Dead as one of the whisperers but not just one of them, he will play as Alpha’s right hand man, Beta. You most likely want to know who is Beta would you? I will give you the rundown. 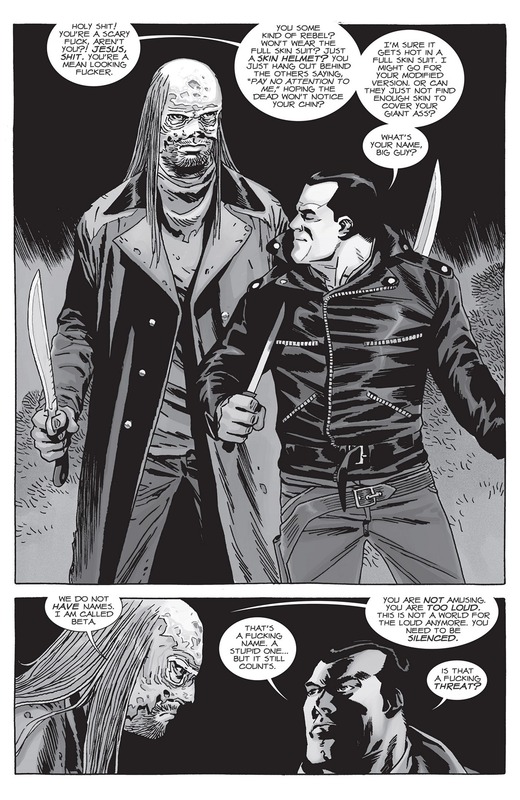 Beta made his first appearance on issue #154 (4th part of volume 26: Call To Arms) in the comic series as Negan encountered him after he escaped from jail. He is very tall and wields two large knives. After Negan’s encounter with him, Beta orders the rest of The Whisperers to take Negan back to their camp. When Michonne and Aaron tries to look for Negan in the woods, Beta and The Whisperers attacks them until Dwight stops it. That is all I can say now about his debut in the comic series. 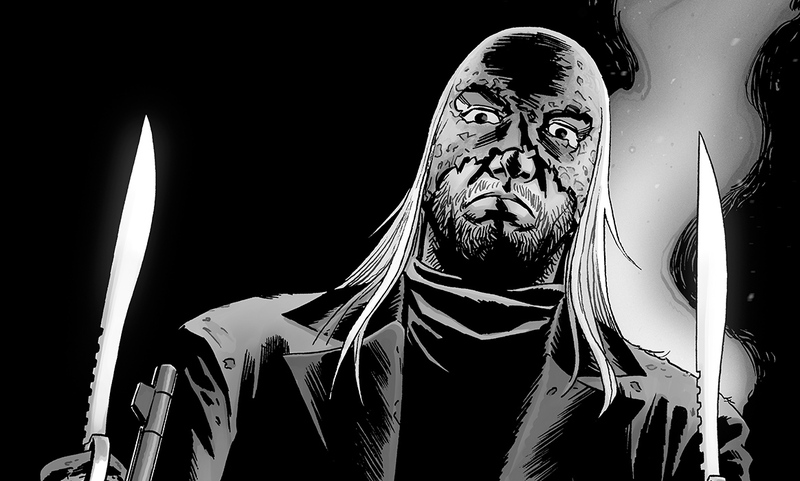 Fans have anticipated if Beta will appear at all in the upcoming season since Alpha and The Whisperers debuted long before him in the comic series. Ryan Hurst and Jeffrey Dean Morgan’s interactions on the show should be very interesting so we will have to wait until we see.